Velázquez’s court portrait of a Spanish princess and her entourage has become one of the most debated works in art history. T here can be few art works that have been as discussed, considered and theorized over more than Las Meninas by Diego Velázquez. This 17th-century group portrait of the court of King Philip IV of Spain, with his young daughter, the Infanta Margaret Theresa, at its center remains an enigma, a puzzle to be solved. It is far more than simply a court painting: the picture plays with the notion of viewing, both viewing by the person looking at the painting and the subjects looking out. 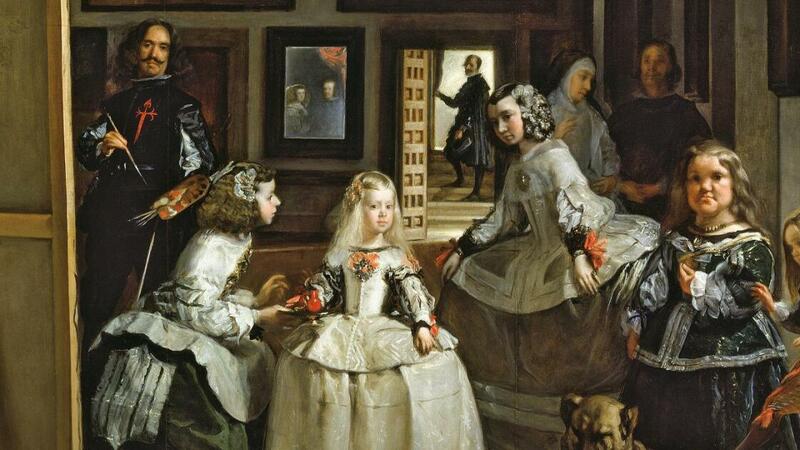 Diego Velázquez, Las Meninas, 1656, from the collection of Museo Nacional del Prado in Madrid. 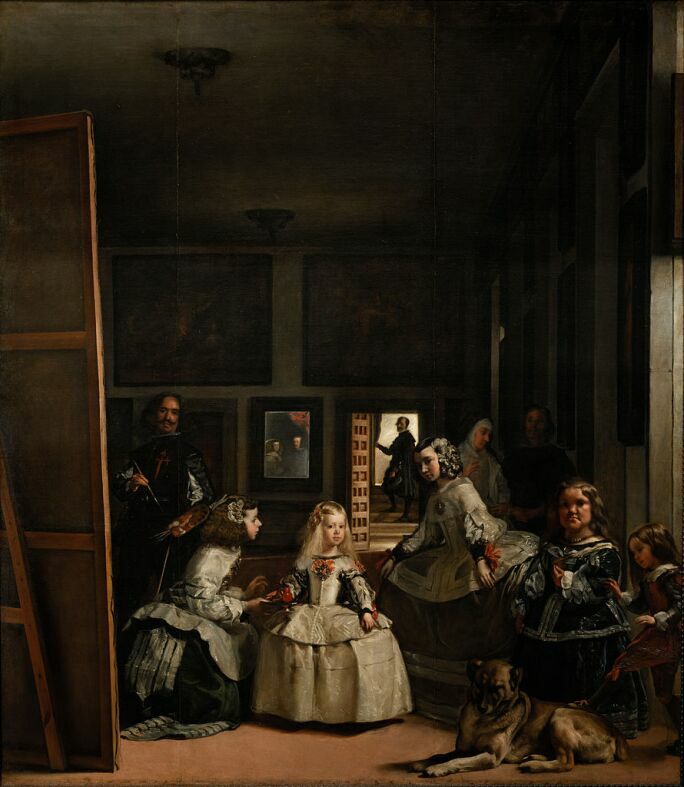 This is enhanced by Velázquez placing himself into the work – painting what might very well be viewer seeing what he has depicted in Las Meninas. Further complications arrive from the incorporation of a mirror at the core of the composition, allowing – as Salvador Dalí observed – for a heightened stereoscopic effect. One that never ceases to enthrall scholars and public alike. Las Meninas has been described as “one of the most written about paintings of all time.” Indeed, it has had a particular – and persistent – allure for writers, inviting readings both conventional and outlandish. It has been this way since its completion during the Spanish Golden Age. 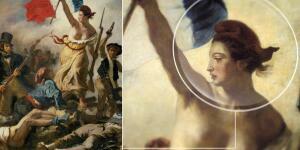 In the 18th century, Velázquez’s biographer Antonio Palomino likened the canvas to “life itself”. 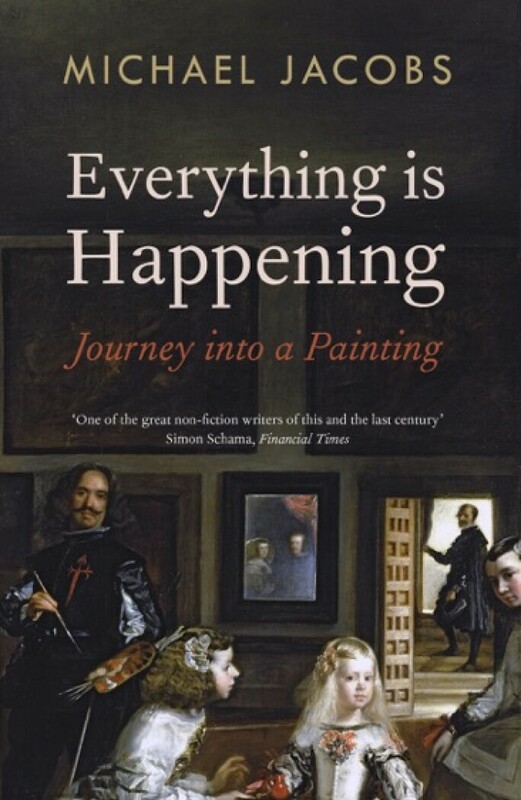 Art historian Michael Jacobs’ 2015 book Everything is Happening: Journey into a Painting explored Las Meninas tremendous artistic legacy. 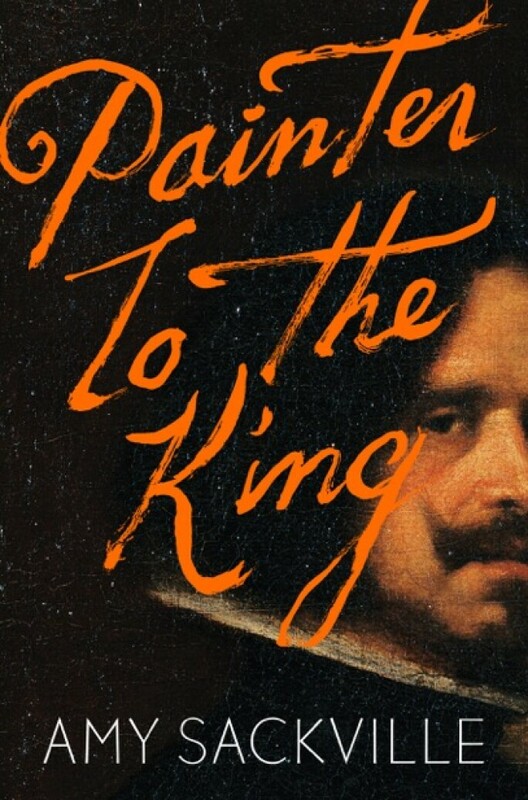 Amy Sackville’s novel Painter to the King tells of Madrid court life from the perspective of Velázquez. 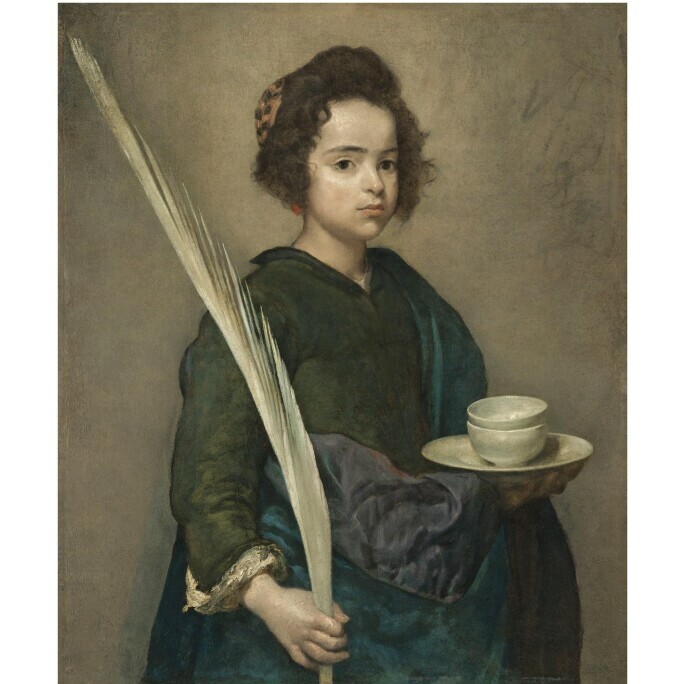 Works firmly attributed to Diego Velázquez rarely appear at auction and are when they do they are highly sought after. 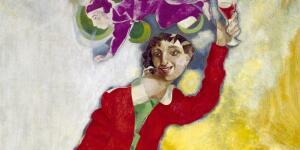 In 2007 his Saint Rufina sold at Sotheby’s London for £8.4 million, a world record for the artist. Its subject is the patron saint of the artist’s native city of Seville, where he underwent his artistic training before leaving to work in the employ of Philip IV in Madrid. Diego Velázquez, Saint Rufina , sold at Sotheby’s London for £8.4 million in 2007. And, in 2018, Sotheby’s New York offered the artist’s Portrait of Monsignor Cristoforo Segni (the picture included some passages by Pietro Martire Neri). “The work, recently rediscovered, was included in the Velázquez survey at the Grand Palais in Paris in 2015,” noted The Art Newspaper. 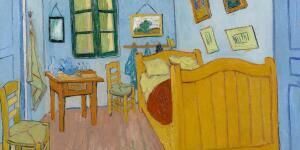 The painting sold at its high estimate of $4 million.